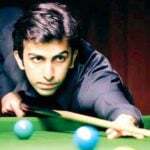 • Winner of the 2011 Iran and 2012 Bahrain Challenge tournaments. • In 2016, won the Canada Open Grand Prix. 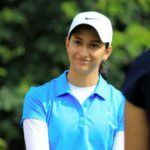 • In April of 2017, became the fourth Indian Badminton player to win the Singapore Open Super Series. • In June 2017, clinched the Thailand Grand Prix Gold title. Since his parents were employees of a private company, they had a hard time creating a balance between professional and family life. As a result, they left their son, Praneeth, in the care of his maternal grandparents. 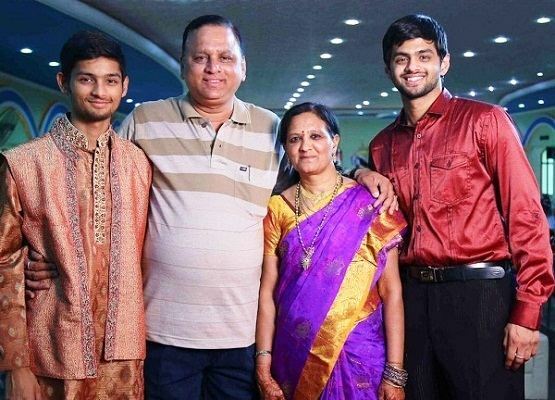 Therefore, Praneeth met his parents only on weekends. His maternal aunt, Kasturi Devi, was also a budding shuttler. However, she could not maker her dreams come true owing to a knee injury. 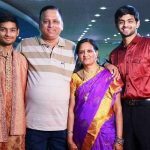 As a child, Praneeth endured a very hectic schedule as he had to attend not only his school but also Badminton training sessions. 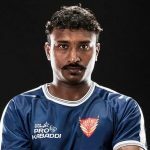 He would wake up at 4 A. M. so as to catch a bus that would take him to Gachibowli- located at a distance of 18 km- where the aspiring player would train for around 4 hours. He would then go back to attend his school and return home completely fatigued. A determined Praneeth, however, never complained about the hustle and bustle of the day. He gained some much-needed recognition when he stunned Indonesia’s Taufik Hidayat at his home ground in 2013. 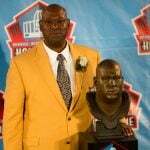 However, in late-2014, injuries started to plague him. 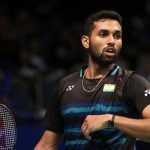 Despite sustaining a foot injury, he played in the Senior National Badminton Championship in 2015, though the injury turned worse and he had to take a month’s break in order to recover. 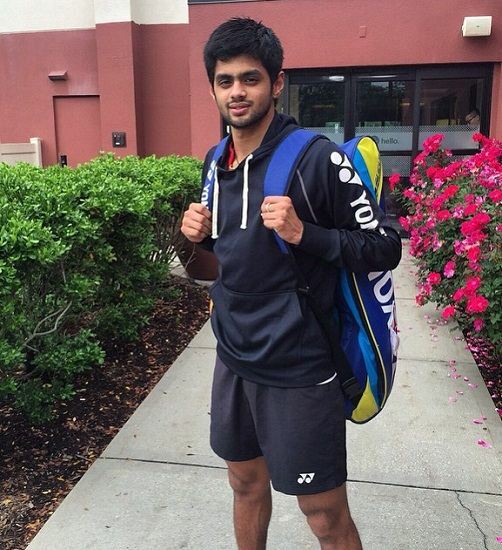 At the 2016 All England Super Series Premier, Praneeth stunned the 2nd seed, Malaysia’s Lee Chong Wei, in the first round itself and that too in straight sets. 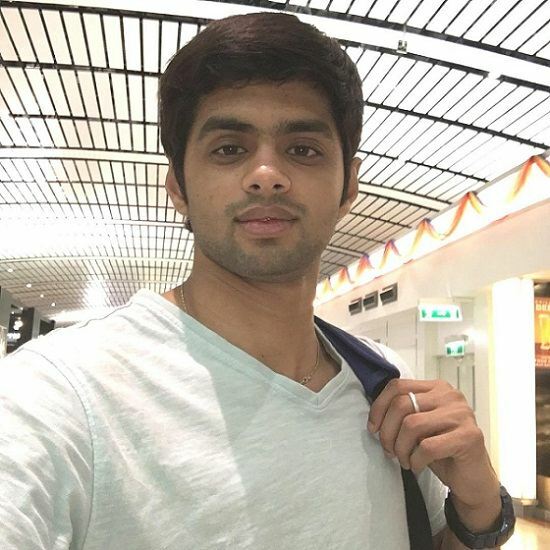 After defeating counterpart Srikanth Kidambi in the 2017 Singapore Open Super Series final, Praneeth became only the second Indian (male) to win a Super Series title. Just 2 months later, Praneeth added another accolade to his bag when he defeated Christie Jonatan of Indonesia to clinch the Thailand Grand Prix Gold title.